I am a girl, username @TwilightSparkle07. I have a big brother, named @HrishK. You have to follow him, too, he is a great person to ask to for platformer games. 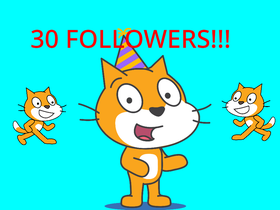 Thanks SOOOOOOOOO much for 30 followers!